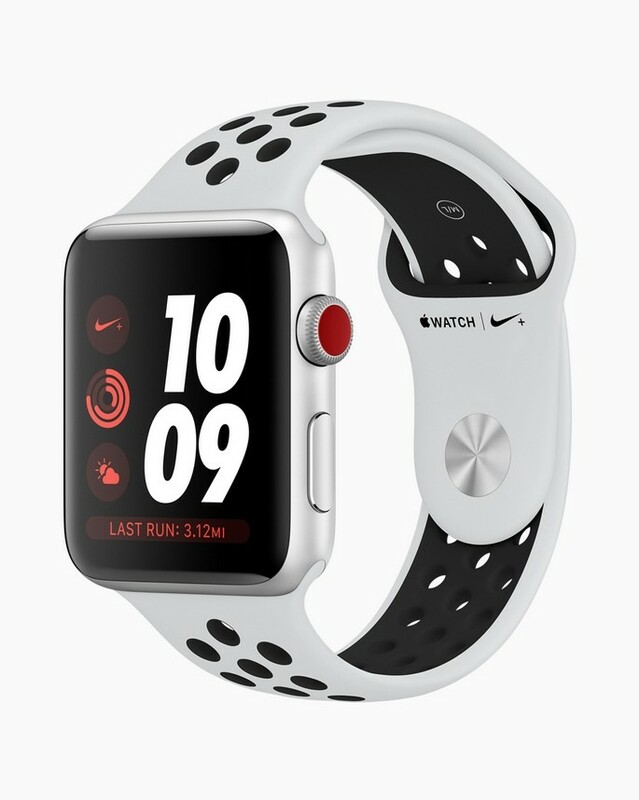 Apple Watch Nike+ and the Nike RunClub app make the perfect running partner. 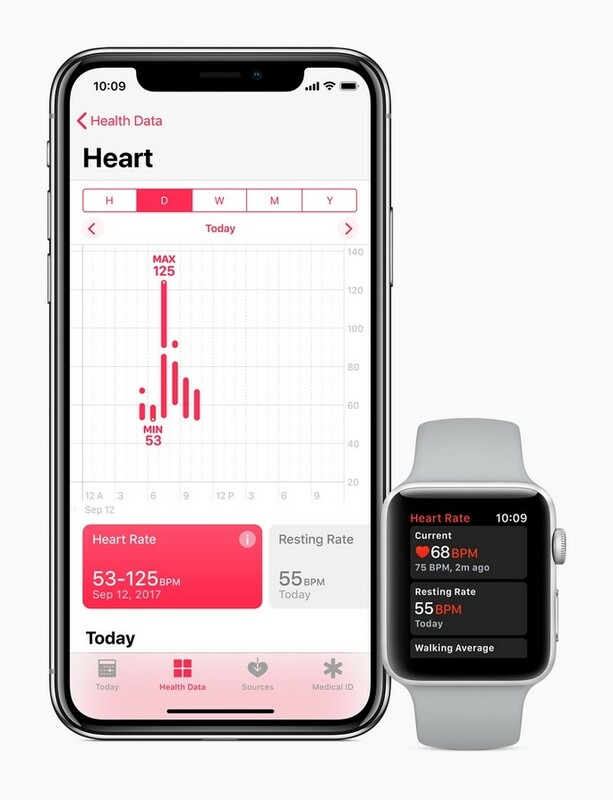 Club app make the perfect running partner. 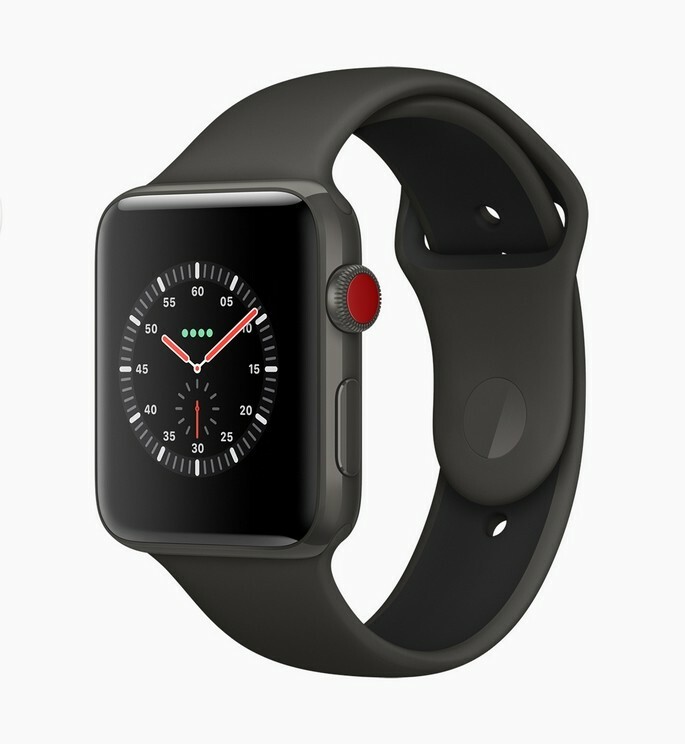 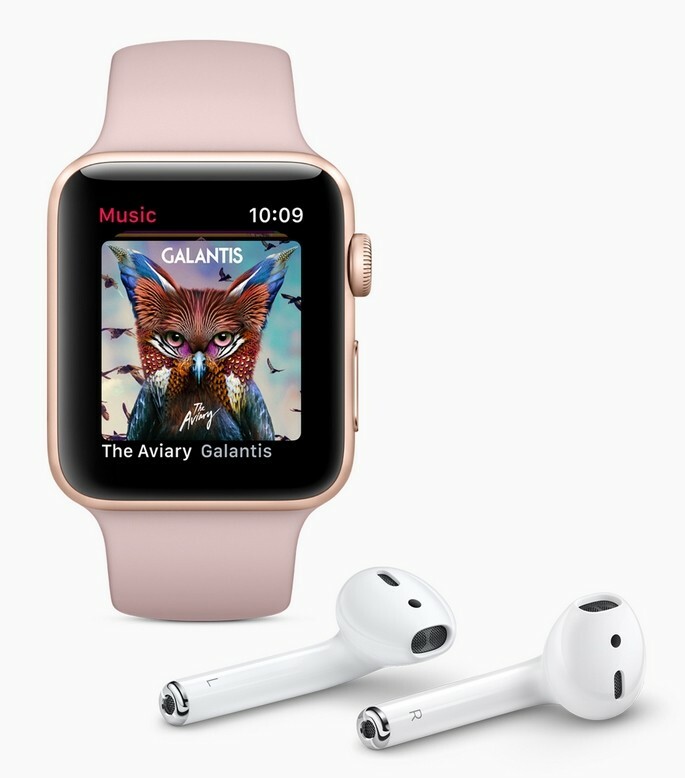 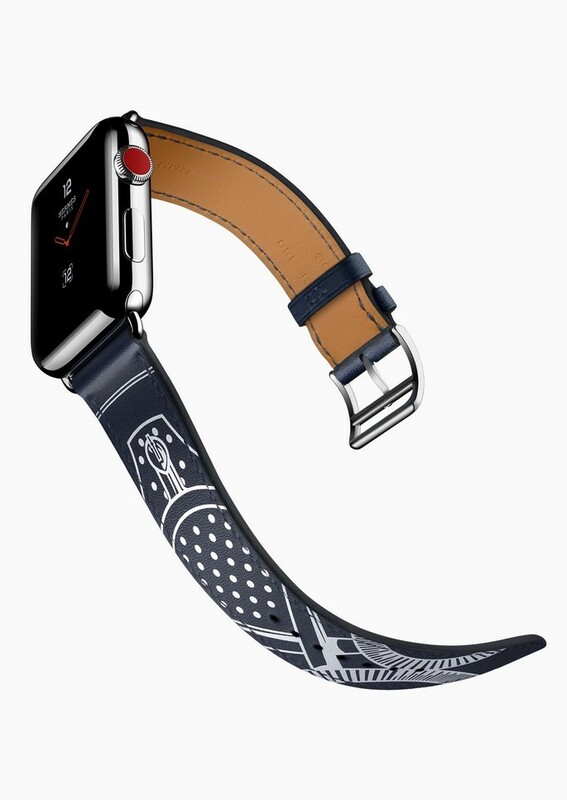 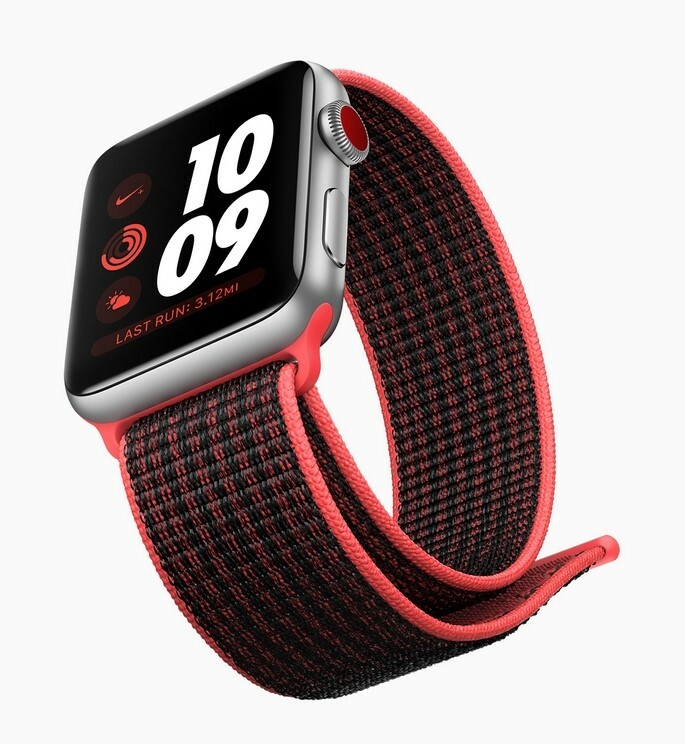 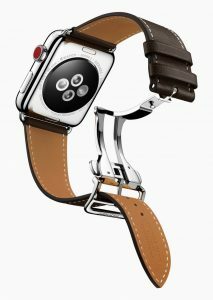 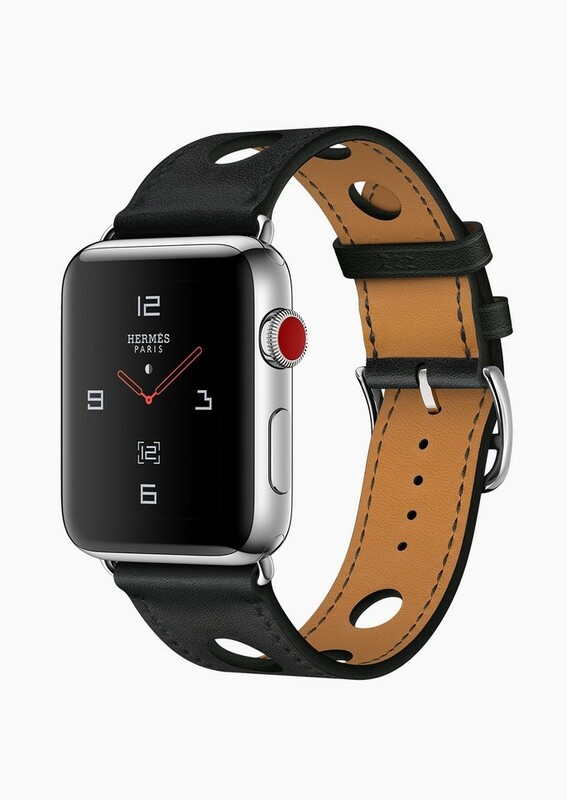 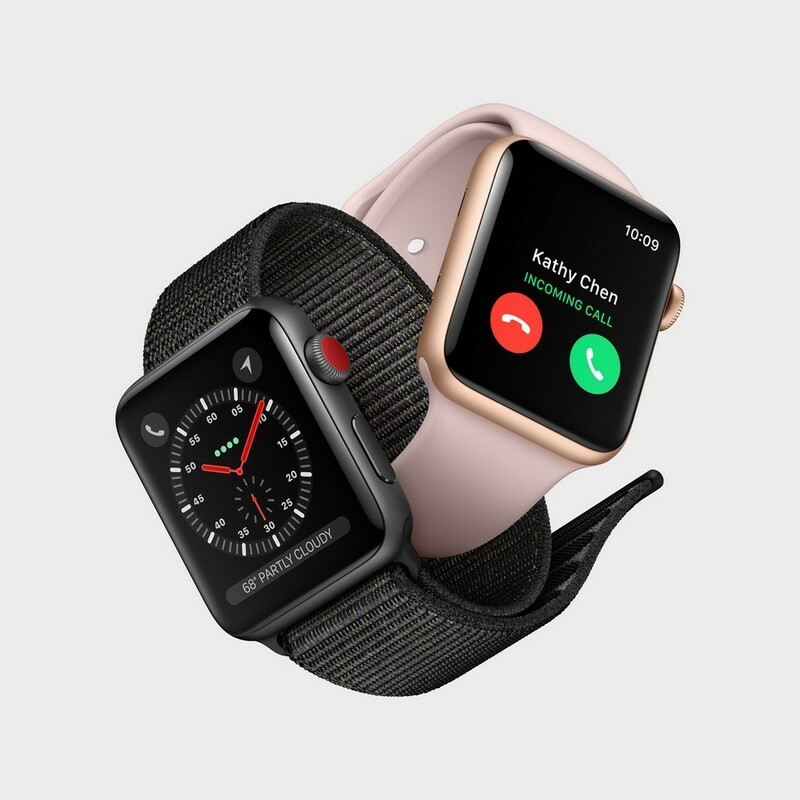 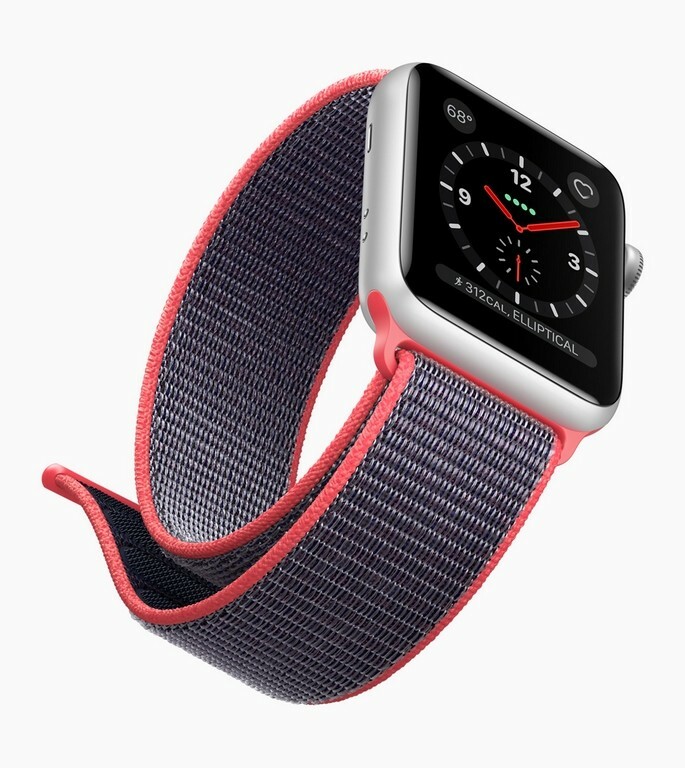 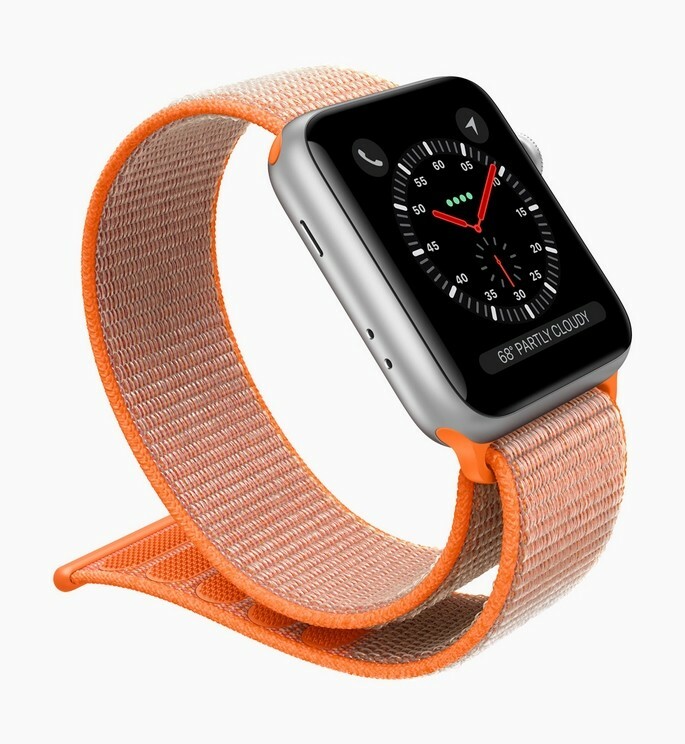 New Apple Watch bands are available today on apple.com and will be available soon at Apple Stores, as well as select Apple Authorized Resellers and carriers in the USand over 35 countries and regions, including Australia, Brazil, Canada, China, France, Germany, Hong Kong, Italy, Japan, Netherlands, Russia, Singapore, South Korea, Spain, Sweden, Switzerland, UAE and the UK.